Do you live, work or own a business in Hillsborough County? 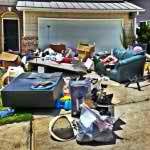 Do you have junk that you need removed, hauled away, or cleaned? 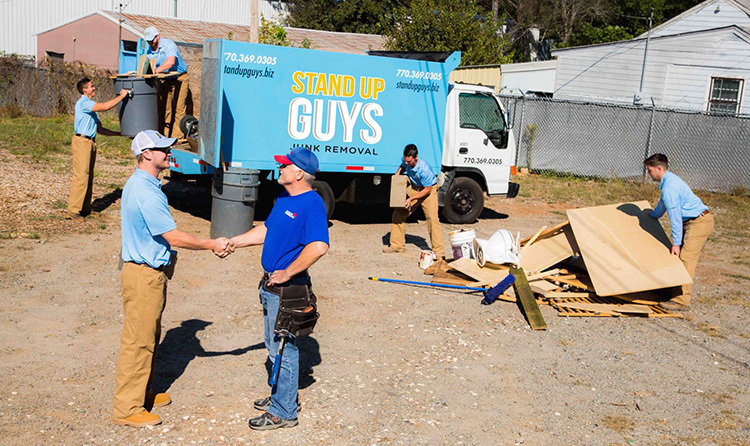 Well if any of these sounds like you, then I have the answer to your problem; The Stand Up Guys Junk Removal Crew! 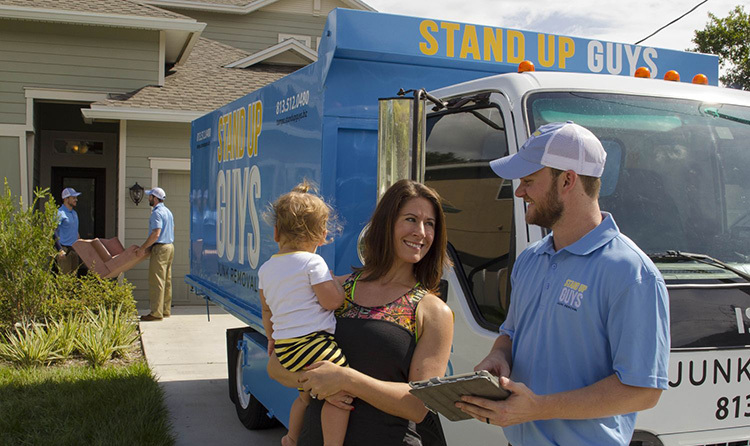 The Stand Up Guys are the number one choice among all junk removal and hauling companies throughout Hillsborough County. 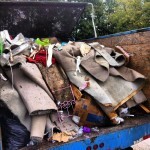 The Stand Up Guys are the number one junk removal service in Hillsborough County for multiple reasons. One is that we offer outstanding customer service. The customer and their needs always comes first. We will do whatever it takes to make sure that our customers are happy with their Stand Up Guys experience, every time! Also, The Stand Up Guys are always clean cut, uniformed, respectful and professional. This way you know what you’re going to get with us, especially if you own a business and we would be around your clients. We set out to make our customers look good. Hillsborough County is one of the largest counties in all of Florida with over a million residents. 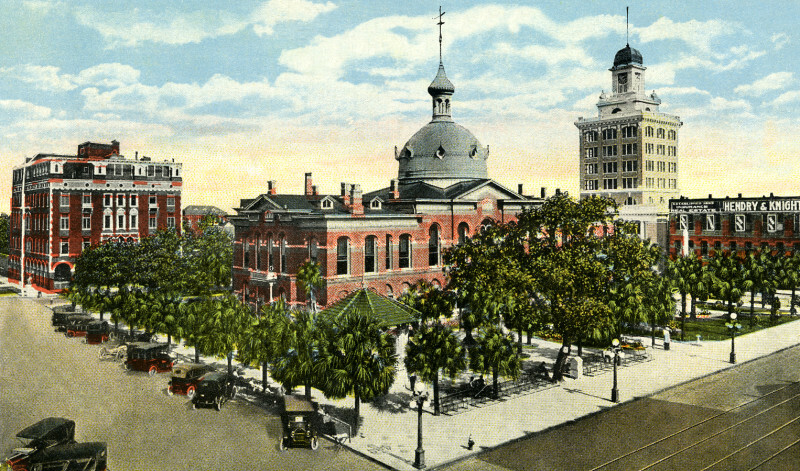 It’s also home to the city of Tampa, which is one of the largest metropolitan cities in the south. Hillsborough County, along with Pinellas County, Pasco and Hernando make up what is known as the Tampa Bay Area. 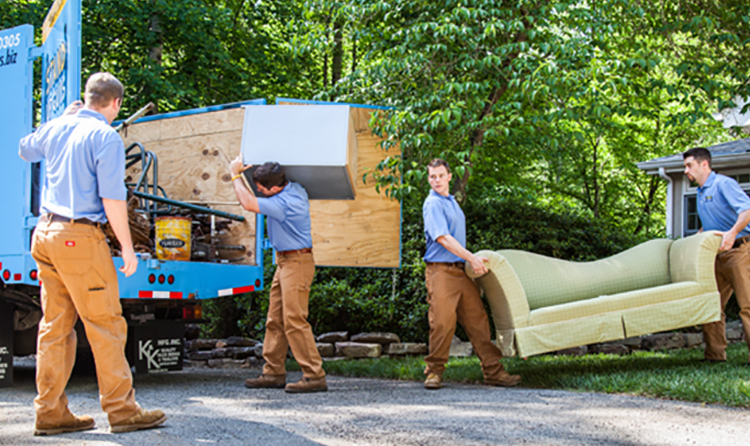 There is well over 390,000 homes and 255,000 families in Hillsborough County, all of which we offer our junk removal service to. Hillsborough County is well known for it’s awesome public and private school systems, the many museums and libraries that people from all over come to visit and much much more. Hillsborough County isn’t just a fabulous place to live, but it’s also a great place to visit. Hillsborough really has all of what Florida has to offer, all bundled into one awesome county.